The Bible is one volume containing 73 books. It is divided into two main sections: the Old Testament and the New Testament. Who worked in a period of about 1,600 years. But, miraculously, it still maintains the thread of one continuous story! How can that be? The single word answer is “inspiration.” The slightly longer answer is that the Holy Spirit worked with and through each of these men in such a way that they used their own style and language, but all the ideas that God wanted to be included were there with nothing left out. The rest of the lesson is a big-picture overview of the major sections of Scripture (law, history, wisdom, prophets, etc.) and how they all fit together. If your kids are young enough that cutting is a tedious activity, you may want to cut out your “books” ahead of time, and just have the kids glue them onto the bookshelf in the proper place. We strongly recommend you leave each section of books together when you’re cutting rather than separating all 73 of them. It’ll just make your life easier! Almost every Home Lesson has something specifically written for older saints – basically, anyone who is curious or capable of understanding more. 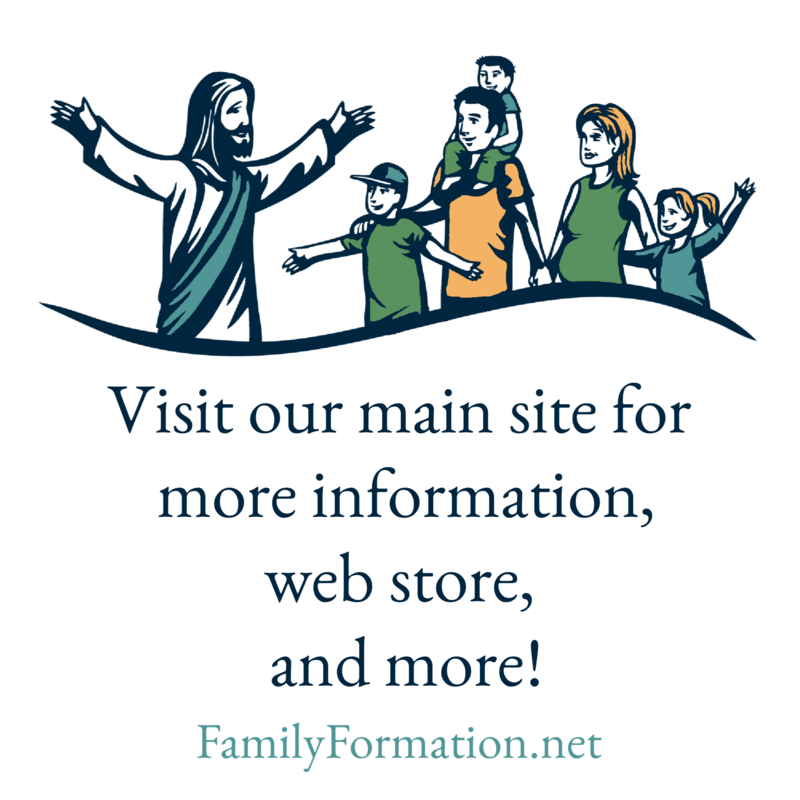 This section is always for parents, and at least sometimes you will want to share it with others in your family. This month you’ll learn more about how Scripture and Tradition work together to give us a more complete understanding of the Faith.